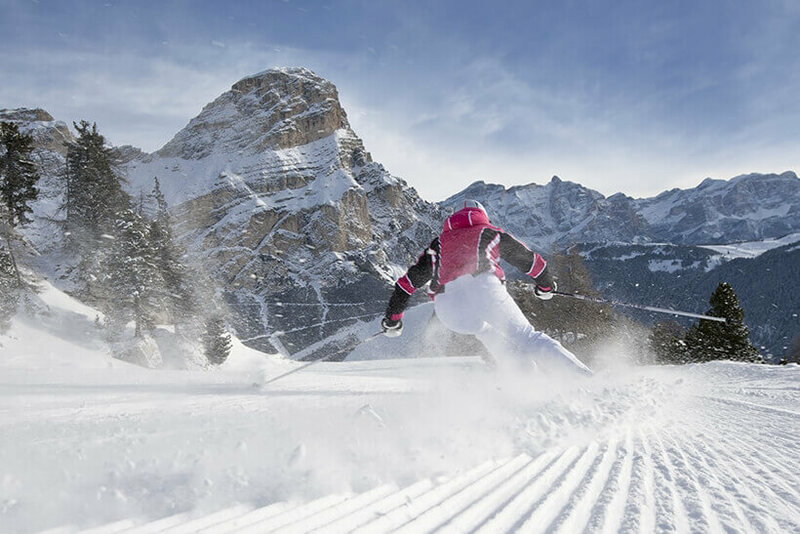 Skiing is definitely the winter sport par excellence, and Alta Badia is one of the most popular ski districts because of its endless slopes and snow that's always perfect. 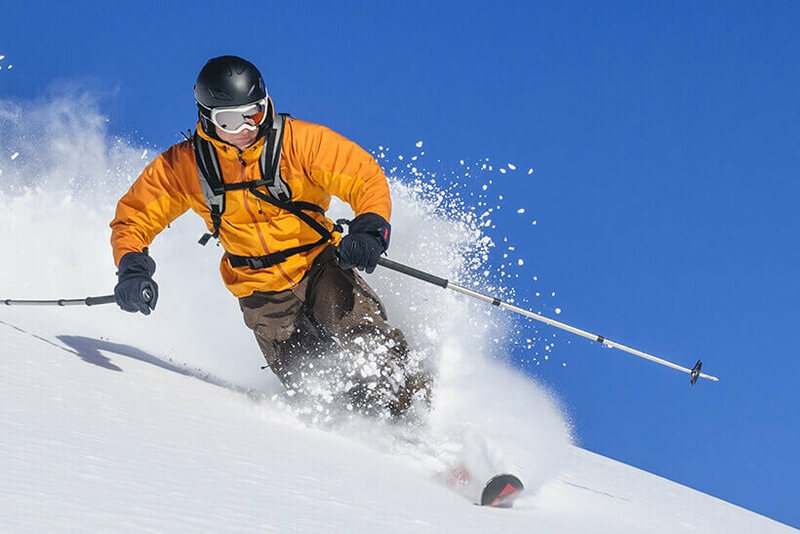 But let's not forget snowboarding, freestyle, boardercross, sledding, and many other activities you can take part in in the Movimënt area. 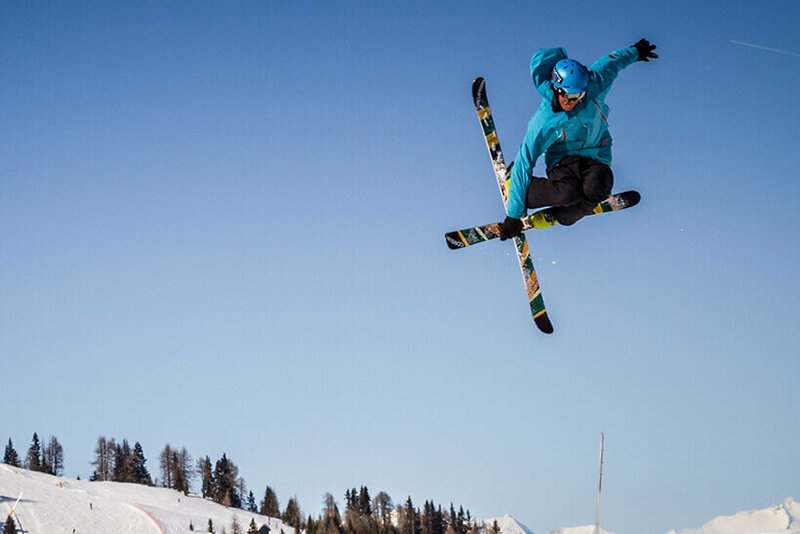 The Movimënt parks are open to everyone, winter sports experts and beginners alike. 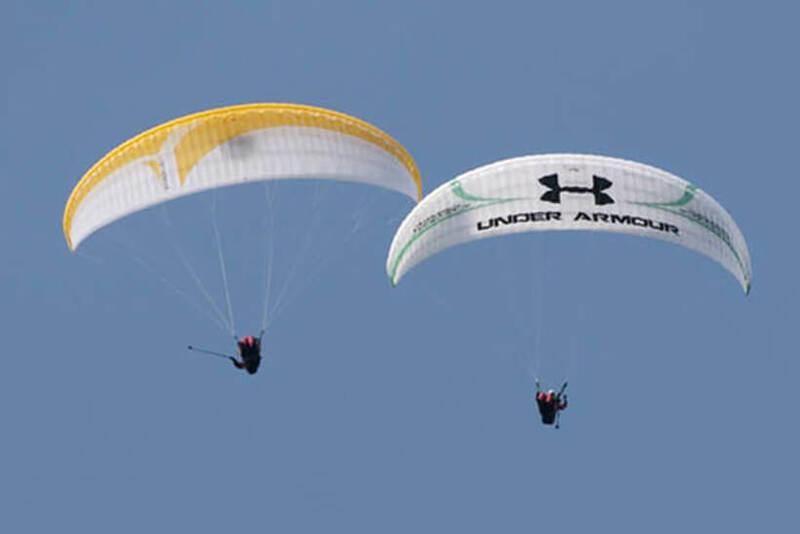 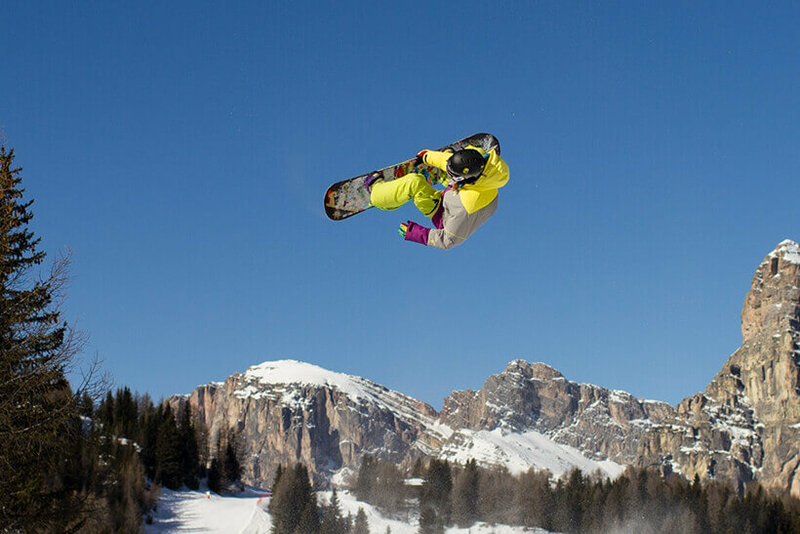 Discover what the Alta Badia plateau has to offer: modern facilities and constantly new courses for unparalleled fun. 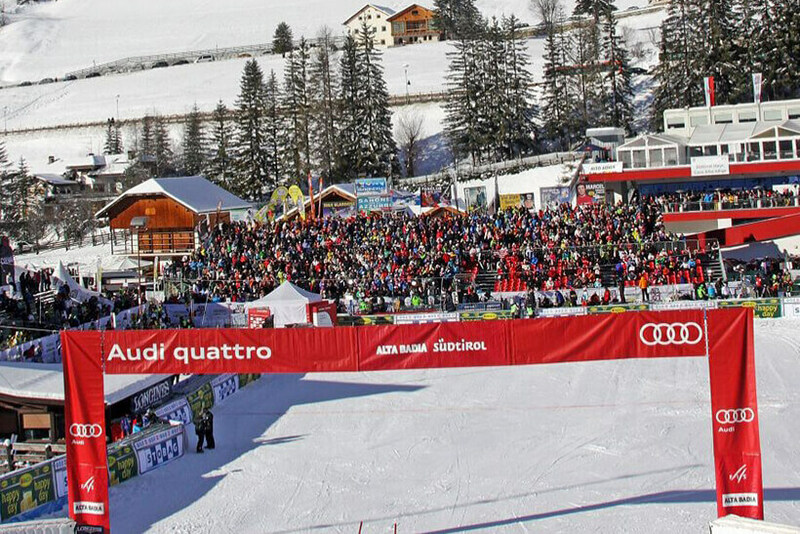 Even the less athletic won't be able to resist the temptation to try a "jump" in front of the magical Dolomites! 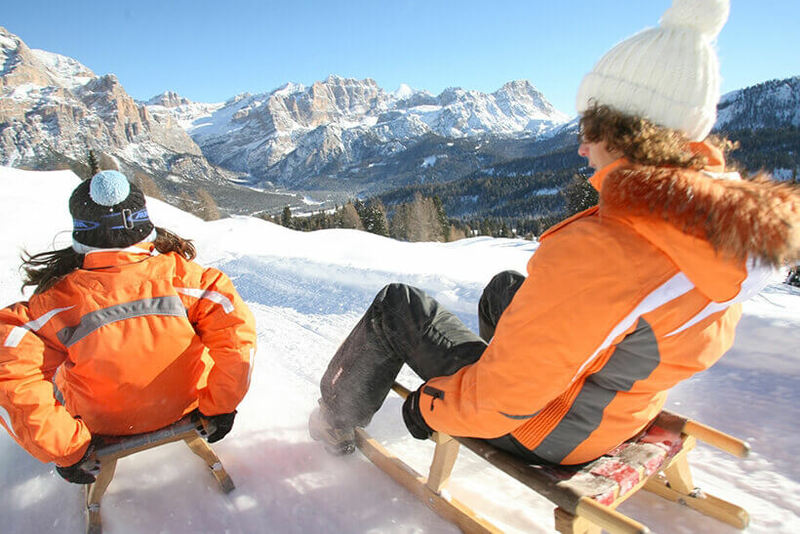 Movimënt offers various attractions to make your holiday even better, whether you want to spend a more relaxing day, just take a break before heading back to the ski slopes, or to discover special places in Alta Badia. 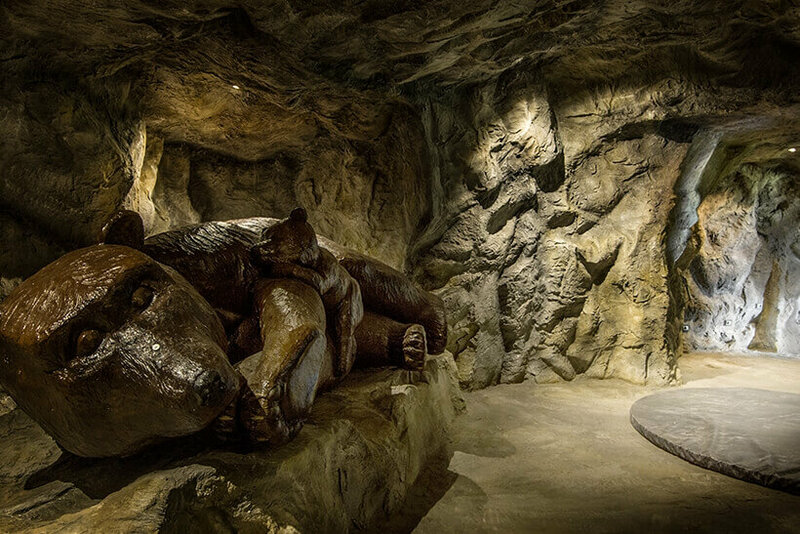 The bear cave, a part of the Piz Sorega Bear Park open during the summer, will introduce you to the wonderful world of nature and bears. 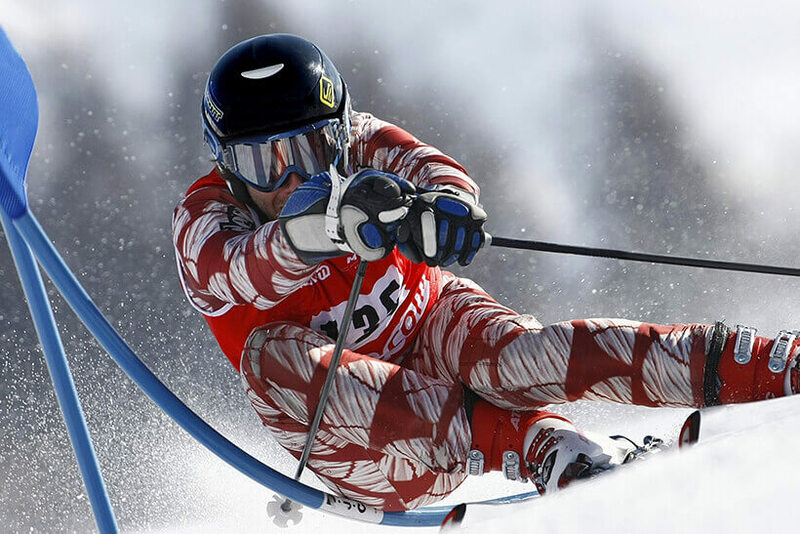 If you're feeling more adventurous, the legendary Gran Risa piste is for you: this black slope suitable for expert skiers is where one of the most popular giant slaloms in the Alpine Skiing World Cup takes place. 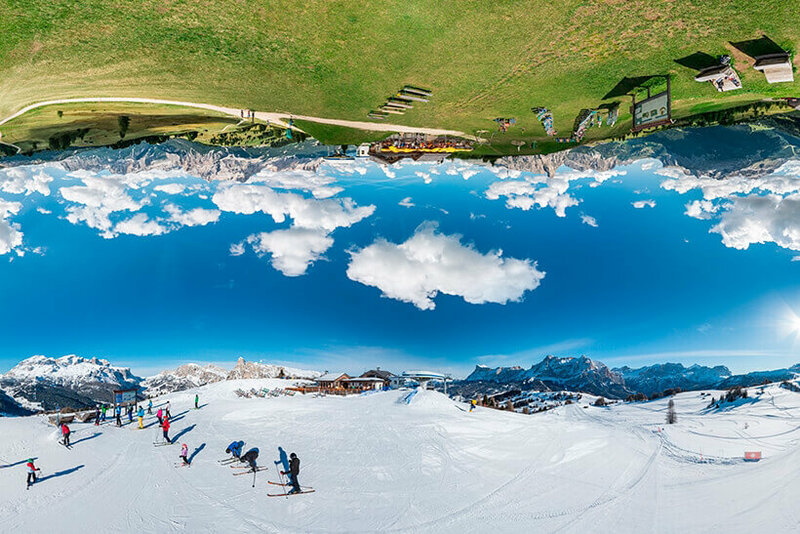 Taking a souvenir photo in one of the Movimënt photo points is a great way to end your day: share the best moments of your holiday in Alta Badia with friends!